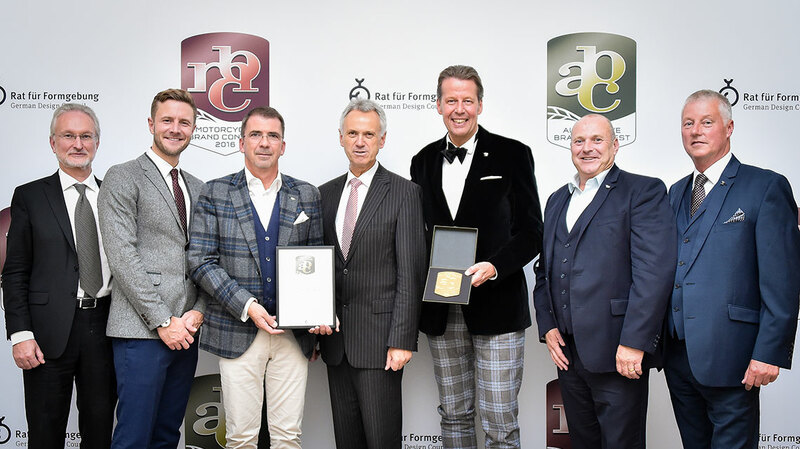 Bentley’s Design Team, under the leadership of Director of Design, Stefan Sielaff, has collected the ‘Team of the Year’ award at the prestigious Automotive Brand Contest, hosted by the German Design Council. 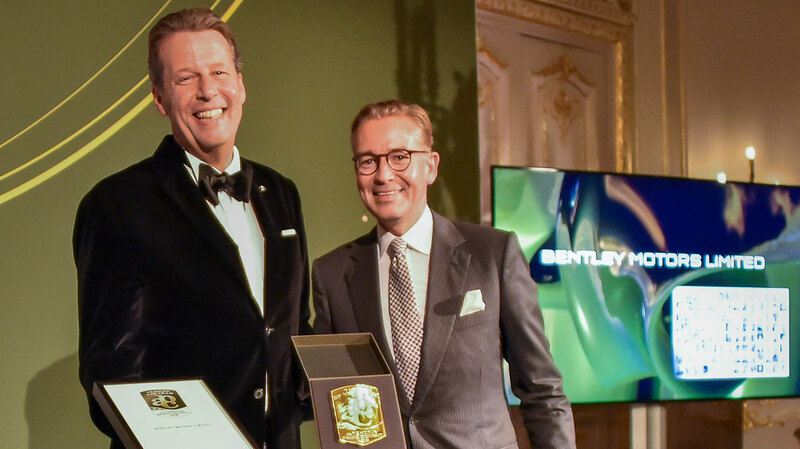 The judging panel praised the team’s ‘passion, expertise and joy’ in creating outstanding models, and noted how Bentley’s design approach is successfully future-proofing the luxury brand. Sielaff was joined in Paris by Rolf Frech, Bentley’s Board Member for Engineering; Romulus Rost, Head of Interior Design, Colour and Trim; J.P. Gregory, Head of Exterior Design; Head of Modelling and Design Operations, Kevin Baker; Jeffrey King, Head of Advanced Surfacing and Luis Santos, Head of Design Projects. Bentley also picked up two other significant Automotive Brand Contest awards for the new Bentayga: ‘Best of the Best’ in the Interior category and overall winner in the Exterior Premium Brand category. Congratulations team! It’s fantastic to be recognised in this way.